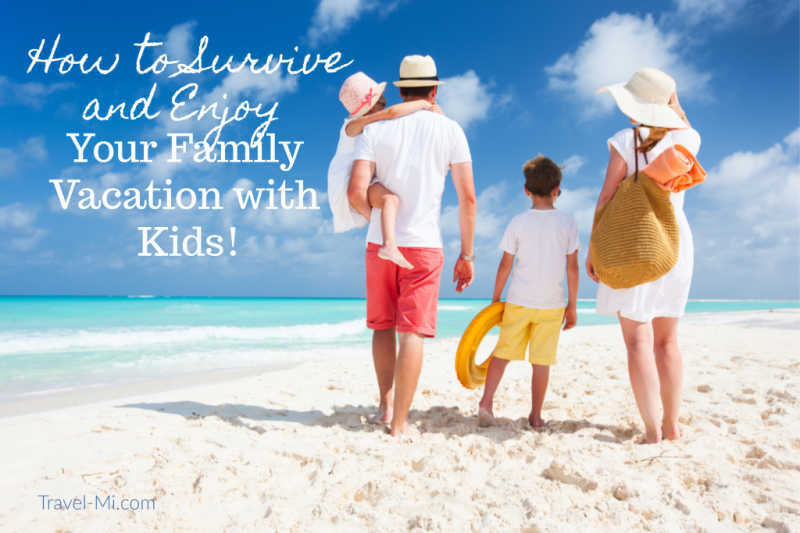 Vacation Rentals Michigan are amazing getaways that will make you the hero of your Michigan family vacation! See why renting a house, not a hotel, will help you not only survive, but actually enjoy your next Michigan vacation! Why rent a small hotel room when you can spread out in a whole house? When everyone can have their own space, just like at home, everything goes smoother. 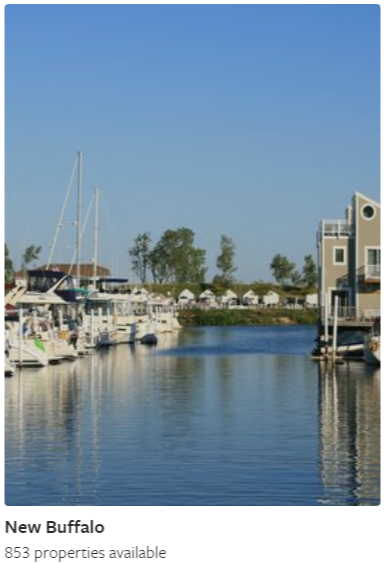 Vacation Rentals Michigan is an awesome solution for vacationing in Michigan while having room to stretch your legs. Fortunately, Michigan is one of the best locations for renting vacation homes! 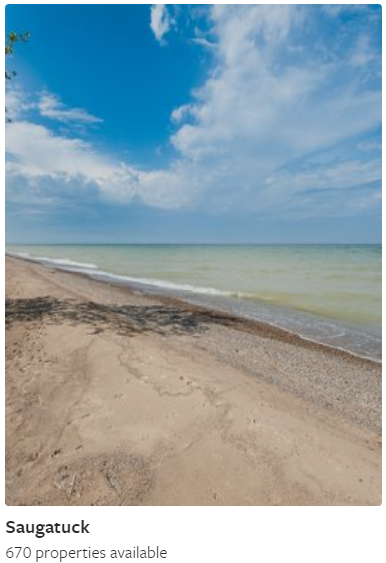 With thousands of miles of lake shore, you can stay right on a lake with your own private beach! 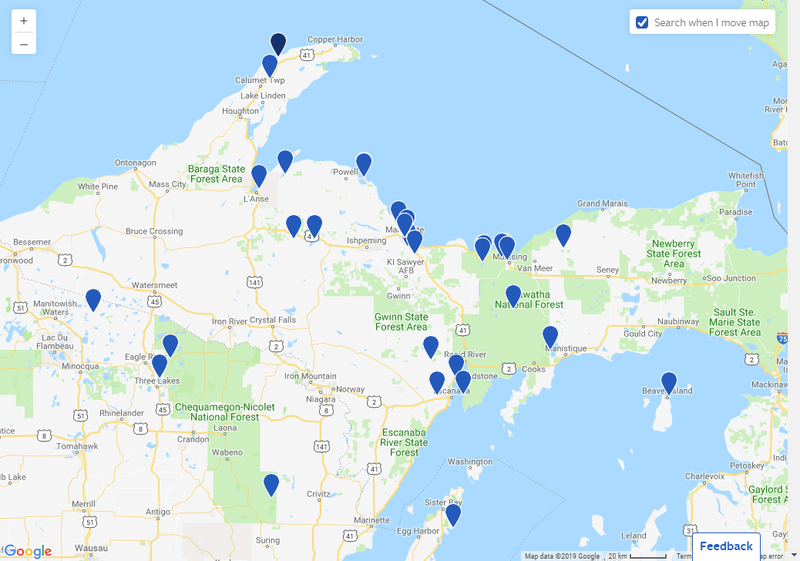 Explore Upper Michigan Vacation Rental Properties! 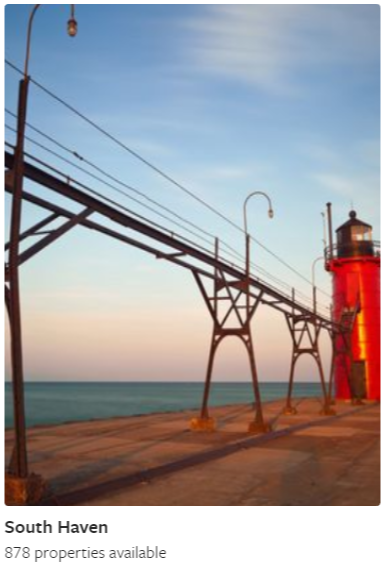 Explore Michigan Vacation Rental Properties! Chris and I have really fallen in love with Vacation Rentals Michigan. Since staying over 375 days in hotels in the past 4 years, we have had more than our share of bad experiences. We were ready for a change! The reasons why we love vacation rentals are simple. 8 Reasons Why Booking Vacation Rentals Michigan Will Make You a Hero! Privacy and solitude of your own space! 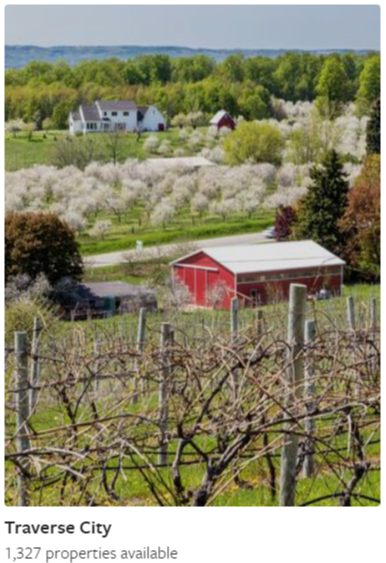 You can live more like a local Michiganders! 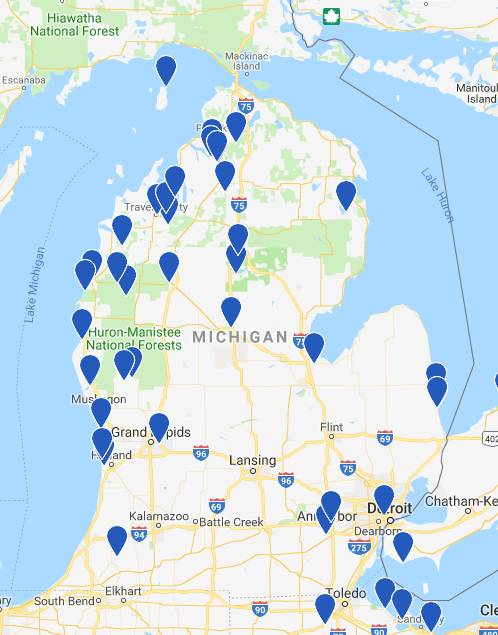 VRBO is our platform partner for providing vacation rentals in Michigan. Besides Michigan, they serve the entire world. VRBO stands for Vacation Rentals By Owner. We love VRBO because you can plan your trips using their Boards Feature. Maximize your idea bank for Michigan Vacation Rentals and visit our hand picked board. We have a staggering array of amazing ideas for all reasons and seasons! Amazing Hand Pick Vacation Ideas! Follow Us on Instagram! We're Fun!